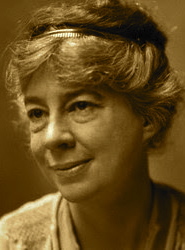 A Year of Being Here: Sara Teasdale: "Morning"
"Morning" by Sara Teasdale, from The Collected Poems. © Digireads.com Publishing, 1951. 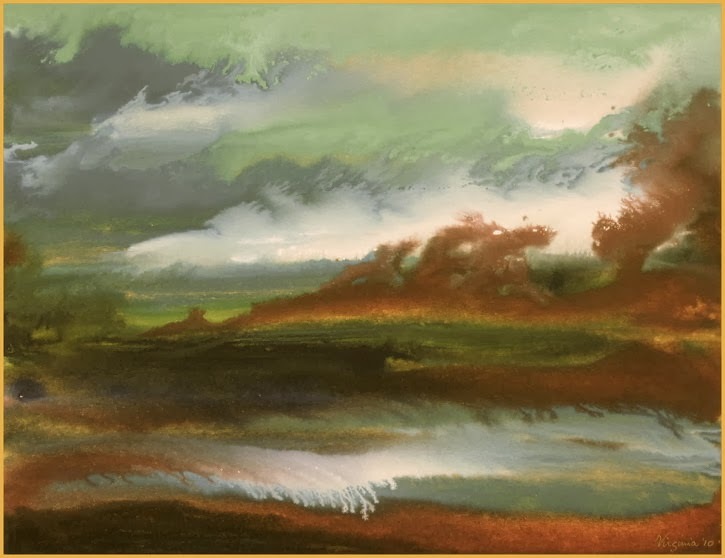 Image credit: "Windy Morning," Po Mo painting by Virginia Lloyd-Davies (originally color).